The next edition of Small Business Trends Magazine is available today! In this issue, we’re talking Kidpreneurs. They’re the next generation of small business owners and entrepreneurs and in this edition of the magazine, we have stories and advice for and from them. 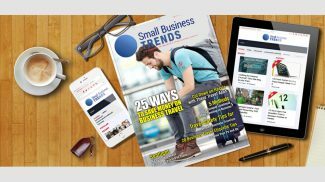 You can get this edition of the Small Business Trends magazine for FREE! Inside this month, you’ll see why we should be taking kidpreneurs seriously. 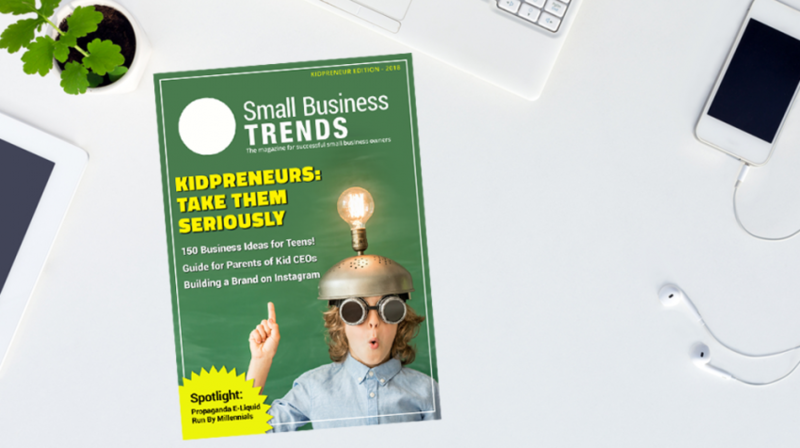 And if you’re a kidpreneur and reading this, you’ll want to check out our cover story to see how to get others to take you seriously as an entrepreneur. We love lists here and in this edition of the magazine, we’re overstuffed with business ideas. All the business ideas inside this edition are perfect for younger entrepreneurs. And for parents of entrepreneurs, we’ve got advice inside on how to help your children manage their businesses without doing all the important work for them. You’ll find all this and so much more! So be sure to download your FREE copy of Small Business Trends magazine today. Subscribe to the magazine today to get future issues of it delivered straight to your inbox. You can do that by clicking here. 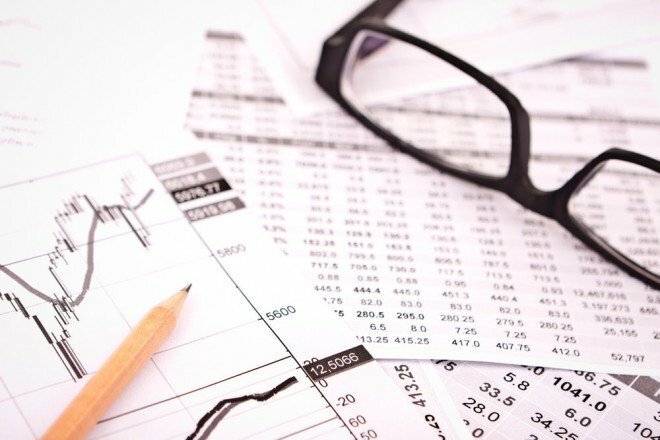 Check out previous editions of Small Business Trends magazine by clicking on our archive. Joshua Sophy is the Assistant Editor for Small Business Trends and the Head of Content Partnerships. A journalist with 17 years of experience in traditional and online media, Joshua got his start in the newspaper business in Pennsylvania. His experience includes being a beat reporter covering daily news. He eventually founded his own local newspaper, the Pottsville Free Press, covering his hometown. Joshua supervises the day-to-day operations of Small Business Trends' busy editorial department including the editorial calendar and outgoing assignments. It seems that today’s kids will be tomorrow’s entrepreneurs. I only have high hopes for them. Kids with their technologies really have a bright future in business. But that can only happen if they have the support of their parents. Congrats on the first magazine for kids. It is always good to start instilling entrepreneurial values in kids early. 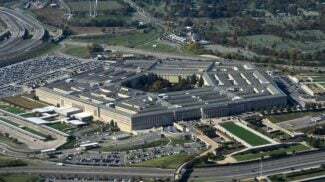 Great inititiative. Do you think we will have a kidpreneur generation in the future?